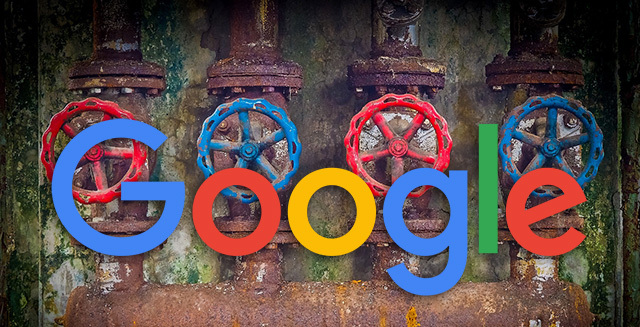 Google has posted an important notice in Google Search Console, above the Search Analytics report that it will "soon be replaced" by the new Performance report within the new Google Search Console. The notice reads "Important: This report will soon be replaced by the new Performance Report . Please update your links to point to the new report," and hyperlinks to the new report. Google's John Mueller responded to some feedback about the report going away. He said on Twitter "Some of the old Search Console reports are going away, since we have replacements in place. I don't have a date to announce, but at some point we have to take that step." Google is not going to give us a date on when the report will be gone but John is saying you should be able to get all the data you can get in Search Analytics within the new Performance report. If not, let him know on Twitter. Update: This notice shows up for not just this report but for many of the reports that already have replacements, like the Rich Results report, AMP report, Links report, Internal Links report, Manual Actions report, Mobile Usability report, index status report, Crawl Errors report, etc.